The Edinburgh Castle has been a Sydney landmark since 1885. Preserved by the laughter and spirit of tales past, the hotel’s walls were once refuge to some of the country’s most famed creatives. A storied pub known as Henry Lawson’s chosen writing nook, quenching thirst and bearing witness to some of his greatest poems and short stories. Today, The Edinburgh Castle enters a new era by rewriting the rules on Sydney pubs. 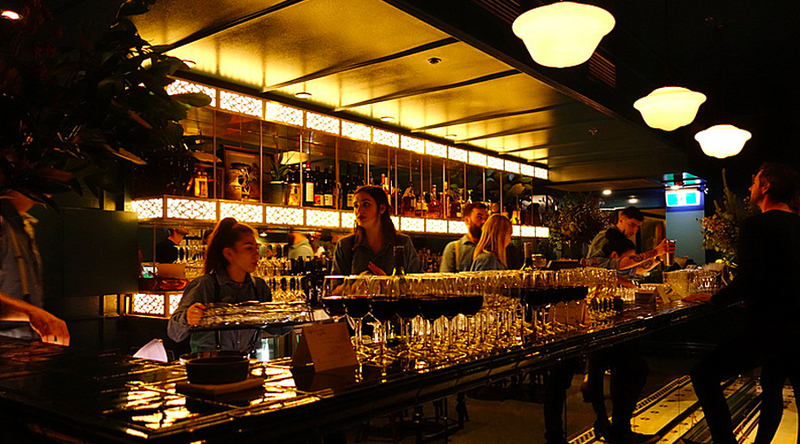 Amid the bustle of the CBD, we welcome you with friendly and knowledgeable staff, a range of quality beers and wines, and a glowing historic fit out - reminiscent of its true character. The Upstairs Lounge is the perfect cozy place to drink or dine: offering fantastic wine and cocktails, and the perfect spot for parties and functions. 'The Eddy' is a real Australian pub, a place to belong and share stories with friends over exceptional food and drink. Enjoy imaginative pub food with a nod to Australian classics, and a bar menu offering up a classic cocktail list with a modern twist.